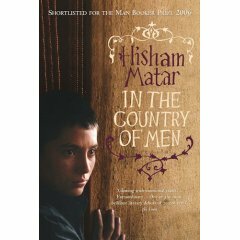 ‘In the Country of Men’ tells the story of nine year old Suleiman, whose father is arrested and tortured accused of subversive activities, his mother married out when she was still a young girl, and their closest friends. It is a story about betrayal and love, anger, sadness and fear reigning a family and a society. The book is a Breughel-esc painting about friendship and love, set in a background of Libya in the late seventies. It describes many different individuals with an impressionistic sense of light and detail. It paints the different figures onto a background of a suppressed society where opinions and individuality are a no-go. And no matter how hard each individual fights this suppression, it effects- no, it DEFINES- the psyche and character of everyone in this paternal society. Hisham Matar was born in 1970, in New York to Libyan parents, and raised in Tripoli and Cairo. This is his first novel. 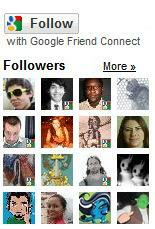 I hope many of this quality follow.